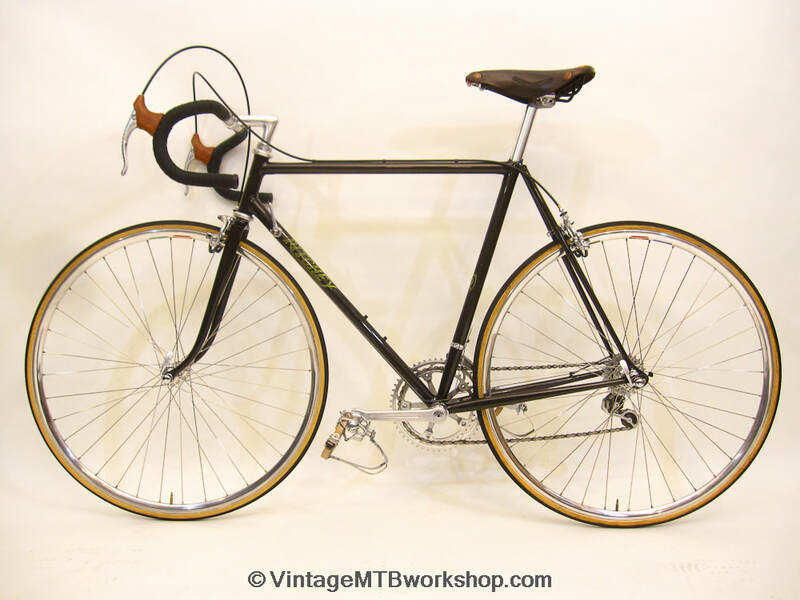 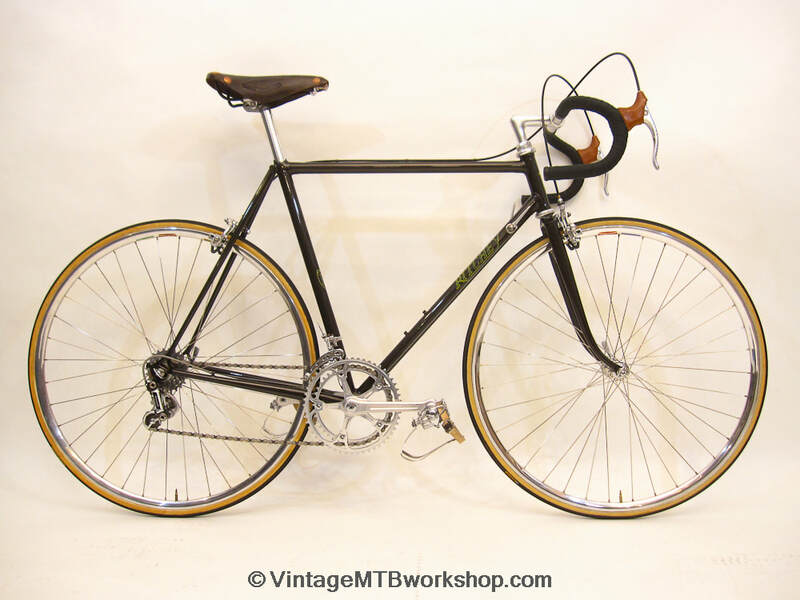 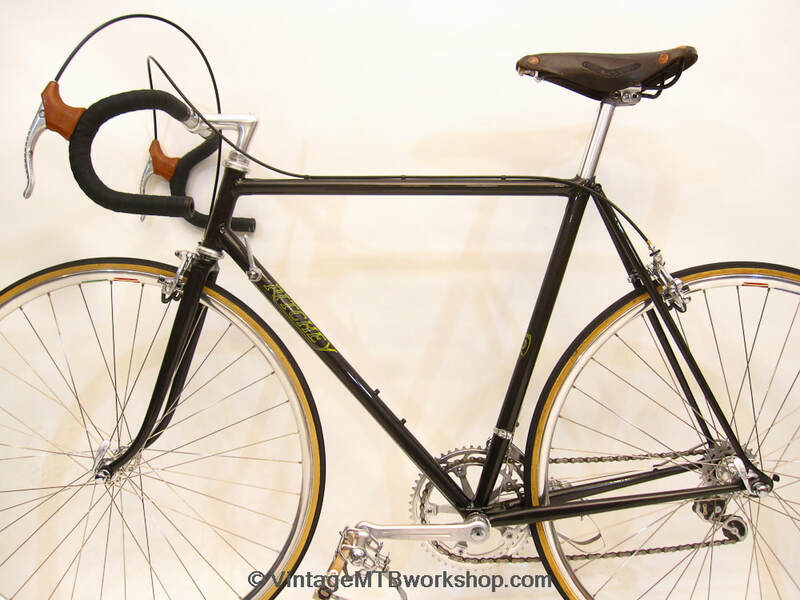 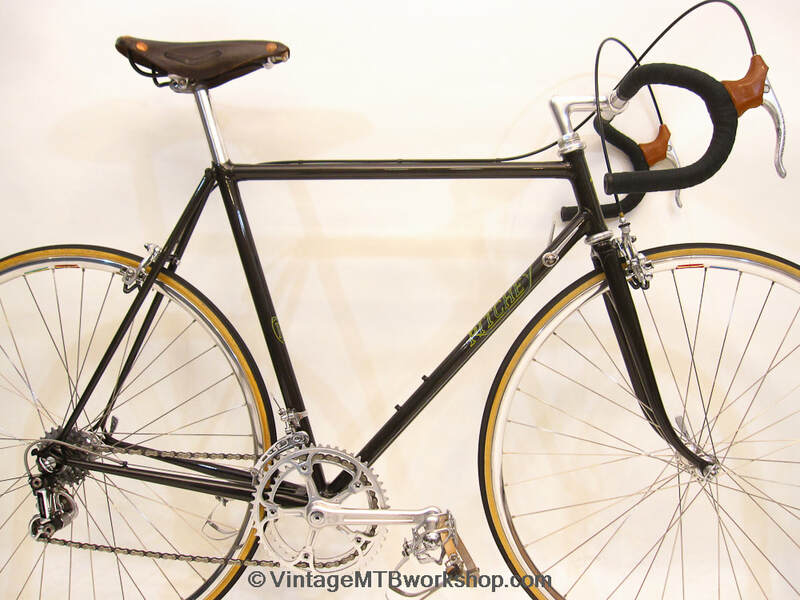 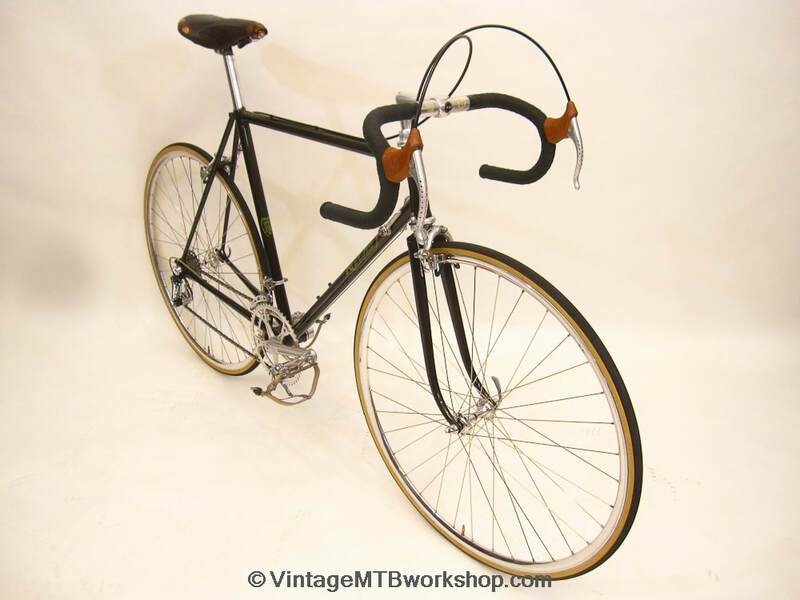 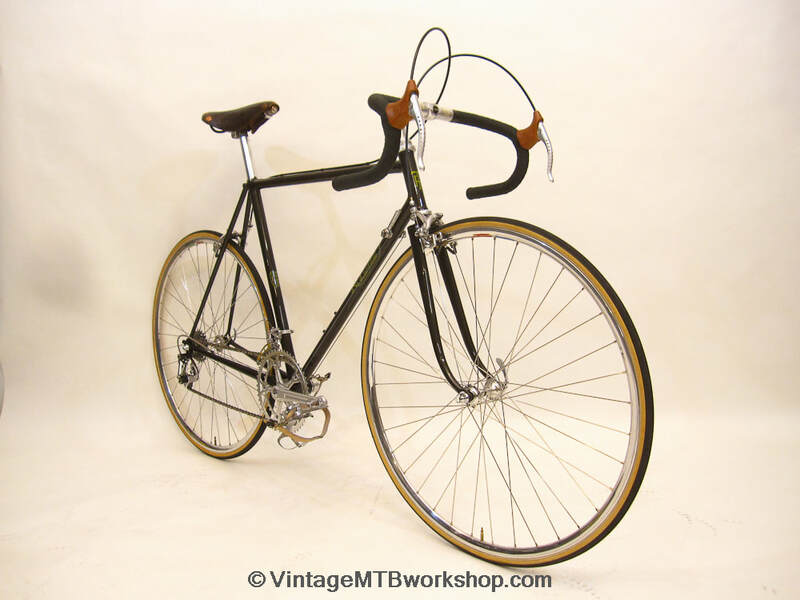 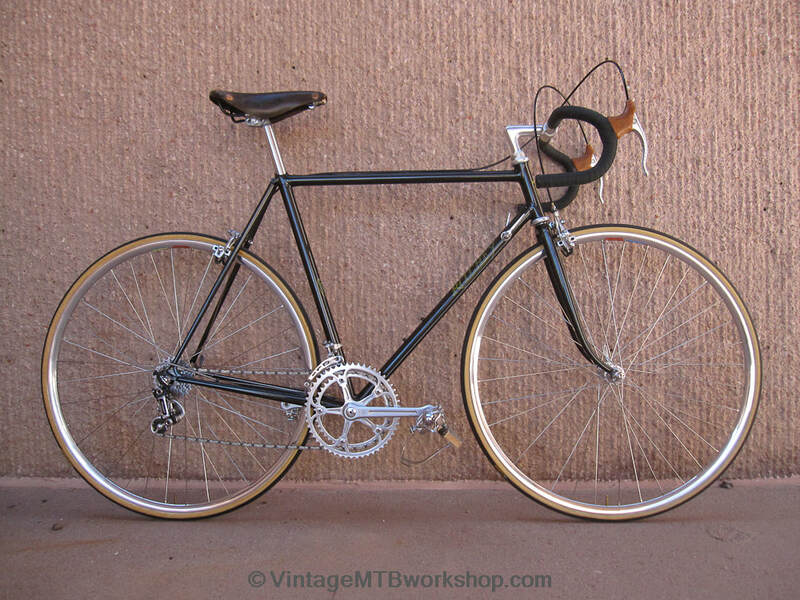 This lugged road bike built by Tom Ritchey was one of the last before he would embark on a long career as a mountain bike pioneer. 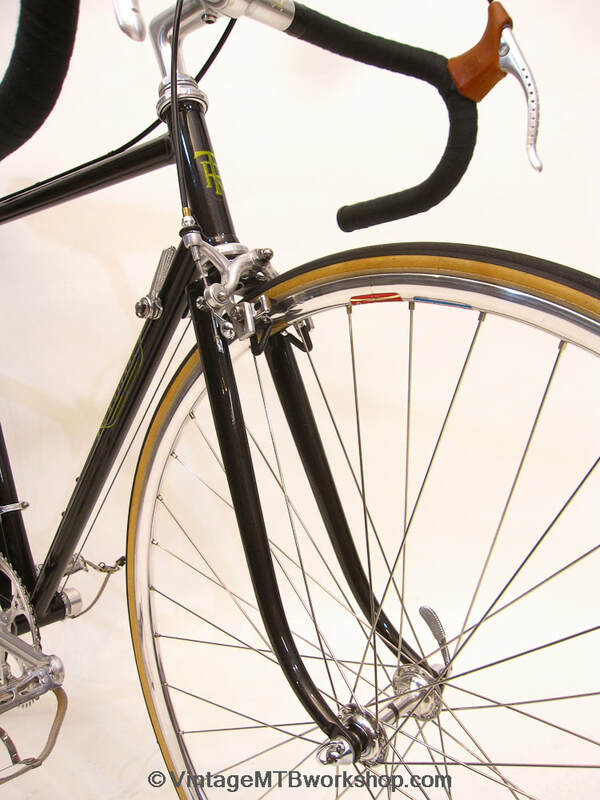 This bike has classic Ritchey touches such as a fast-back seat cluster, park bench chainstay brace, and extensive lug thinning. 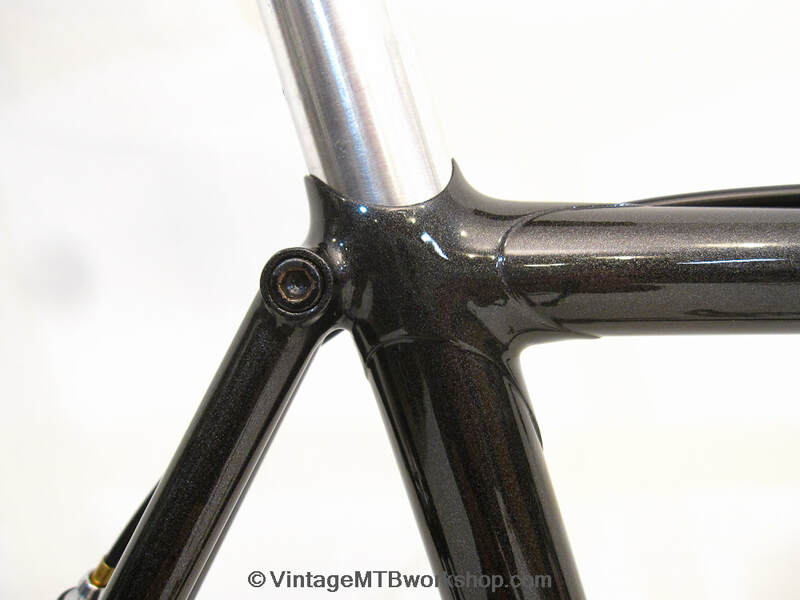 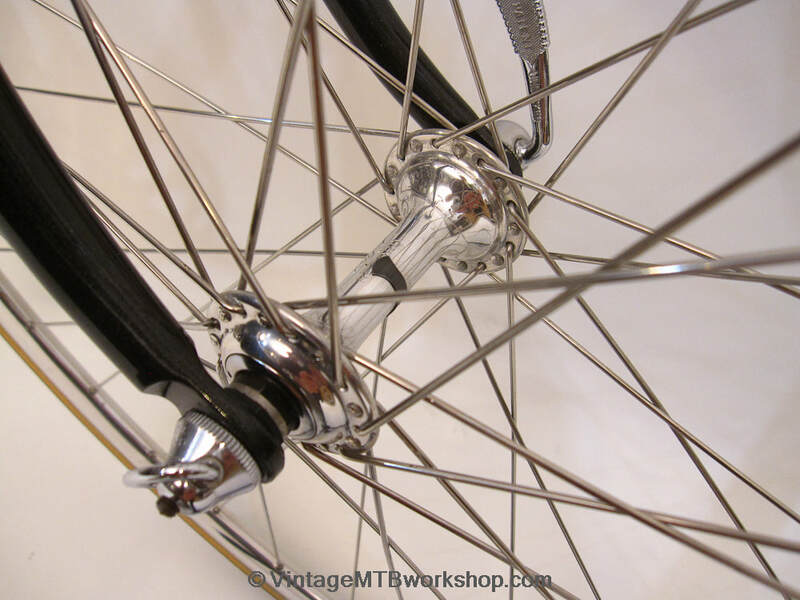 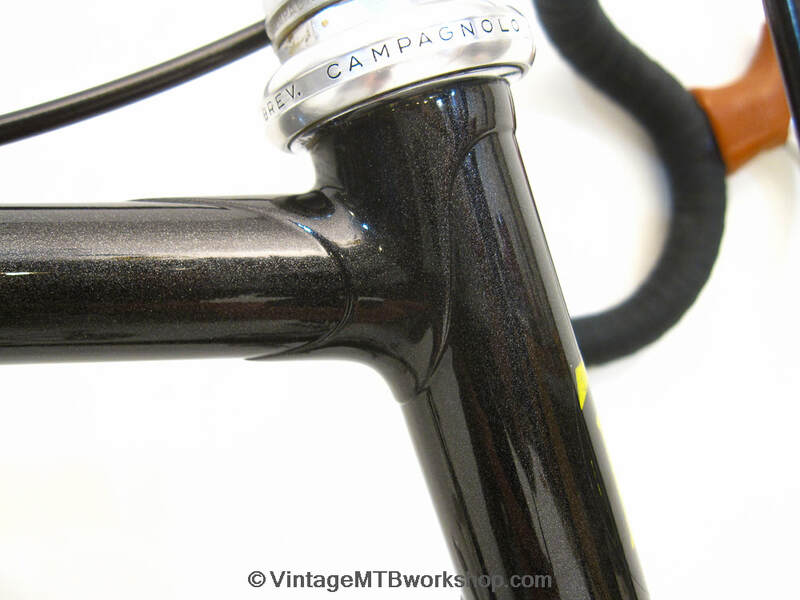 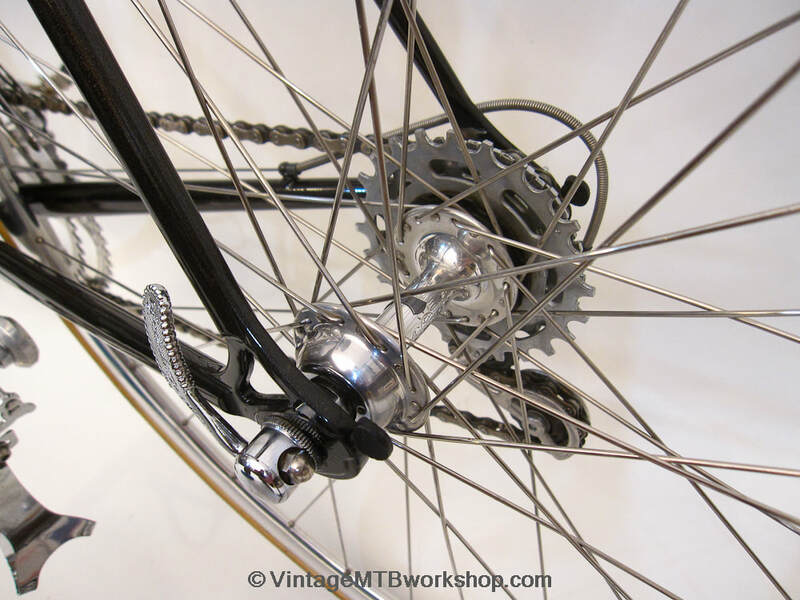 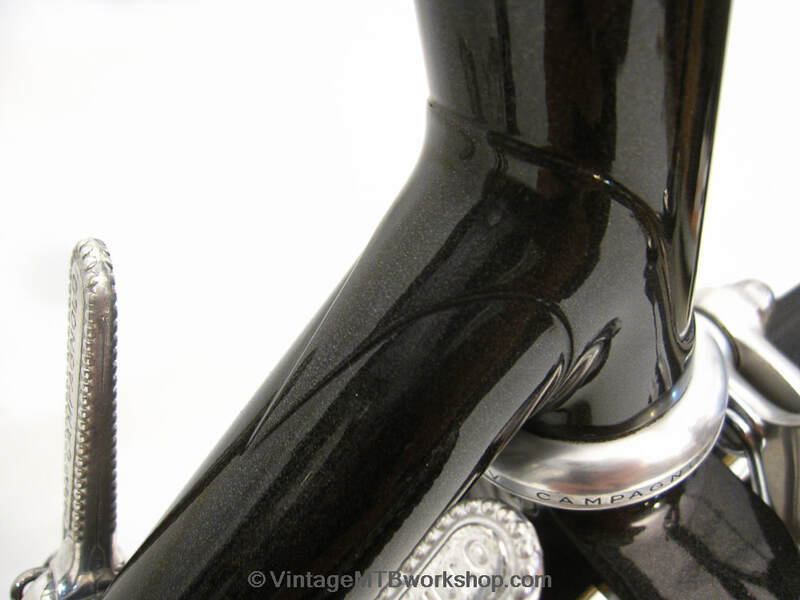 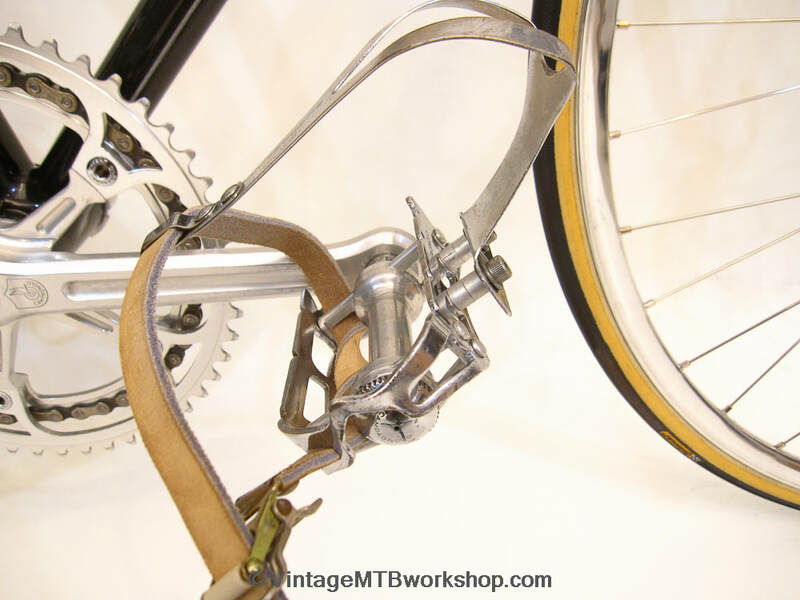 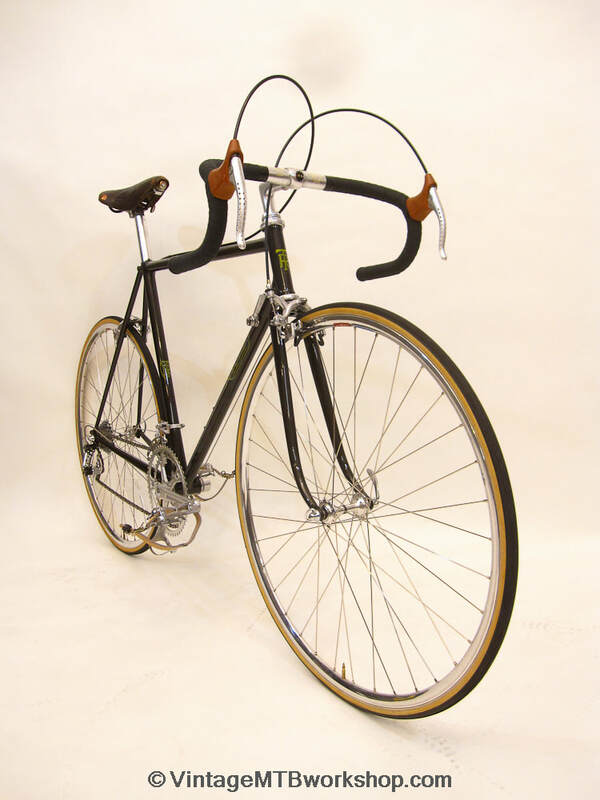 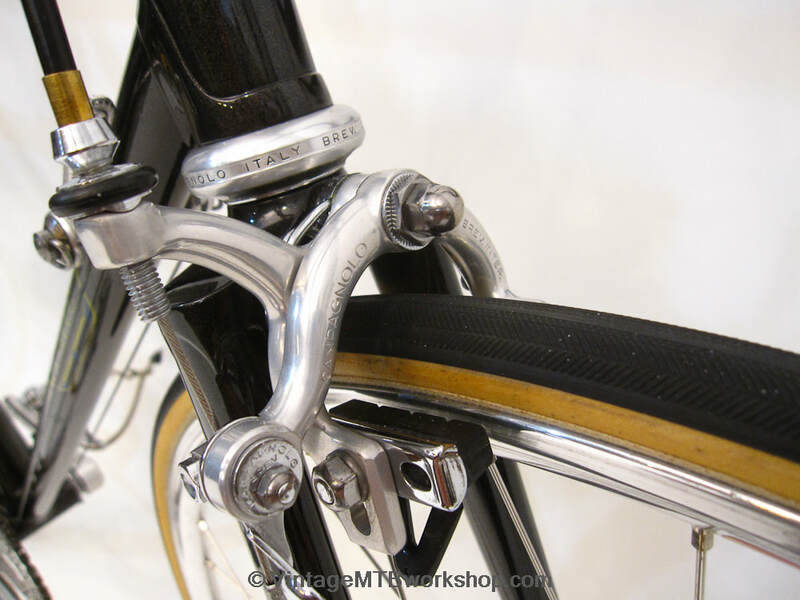 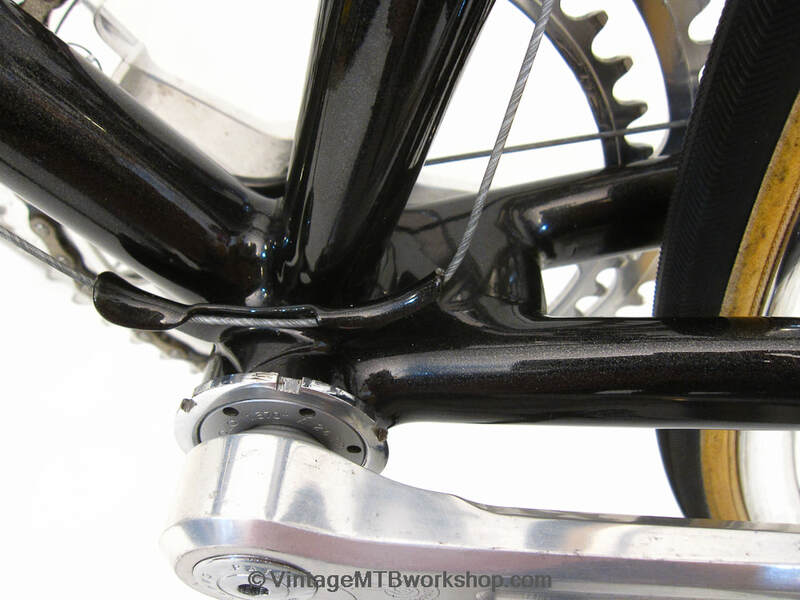 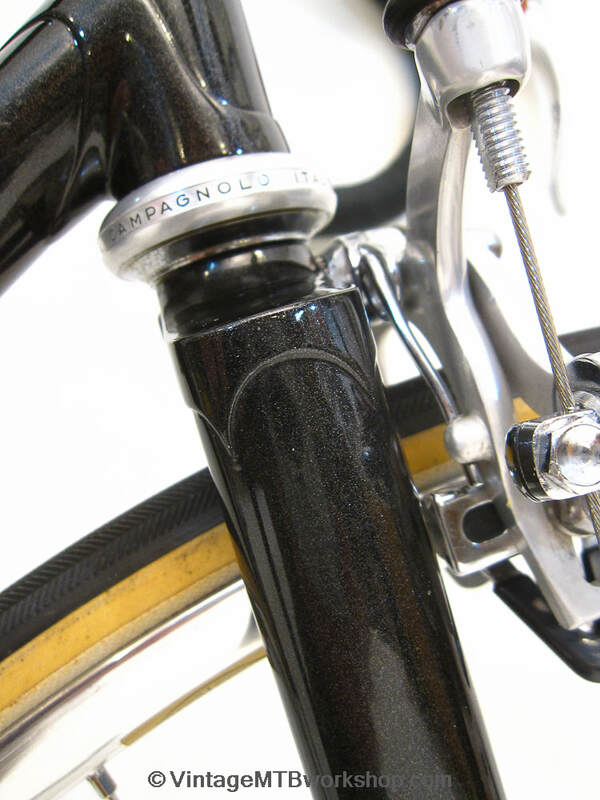 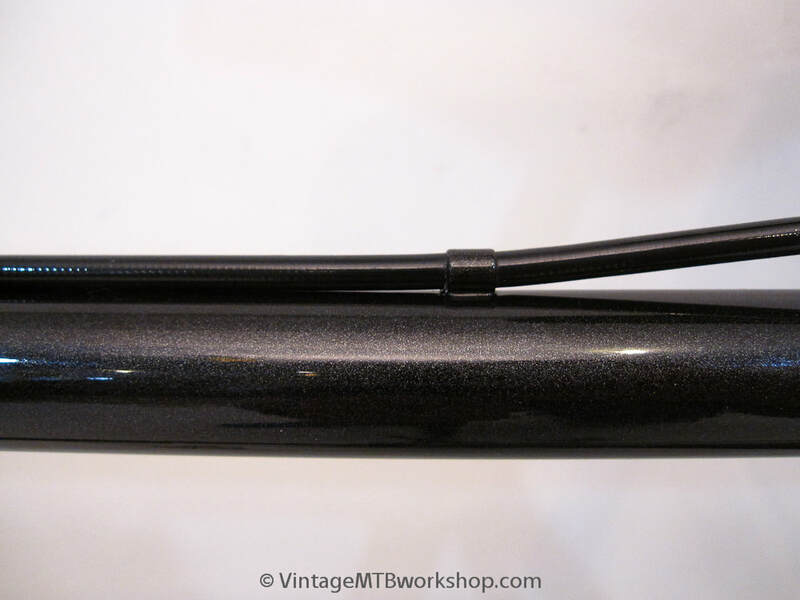 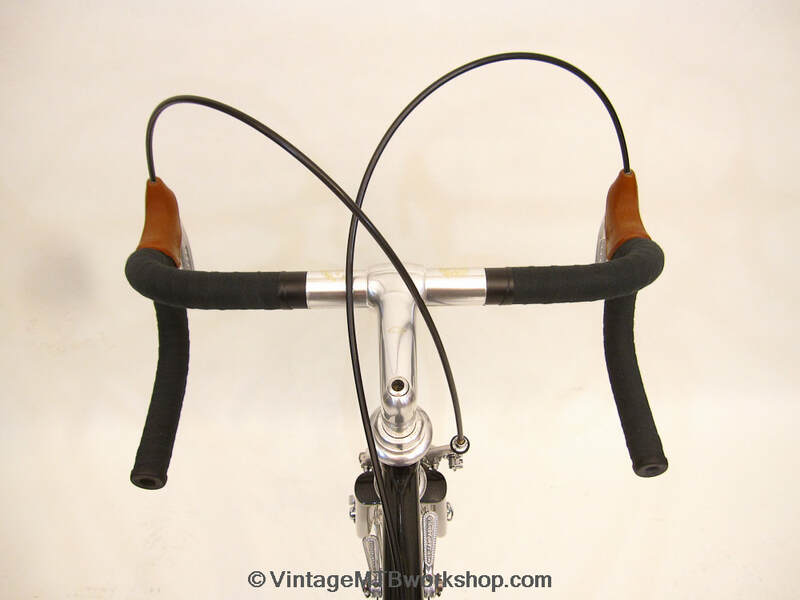 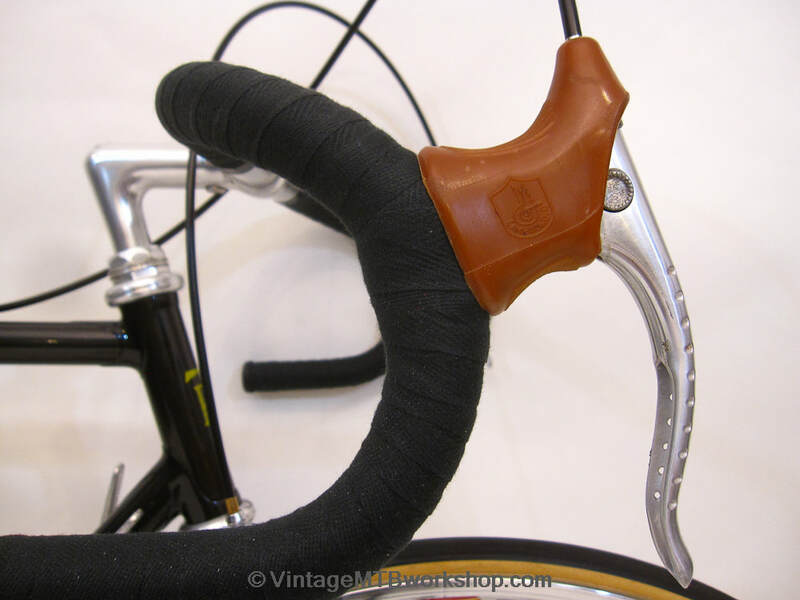 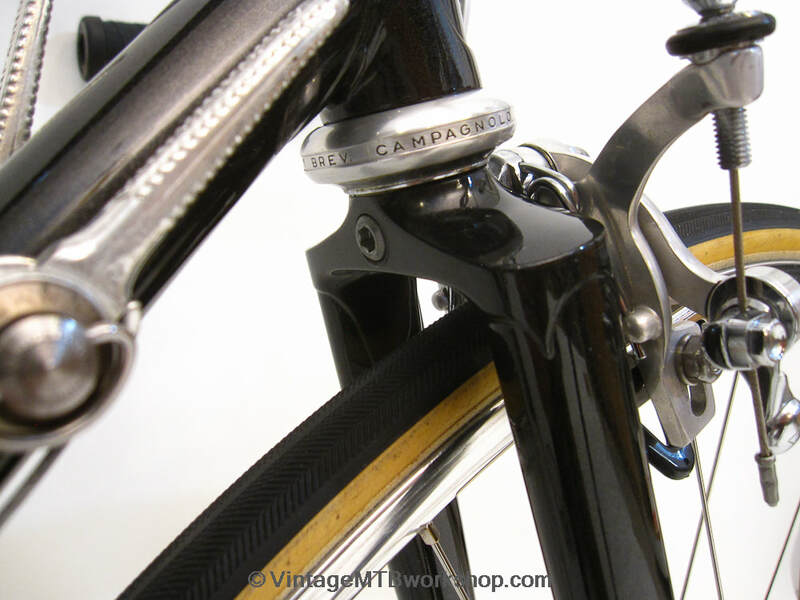 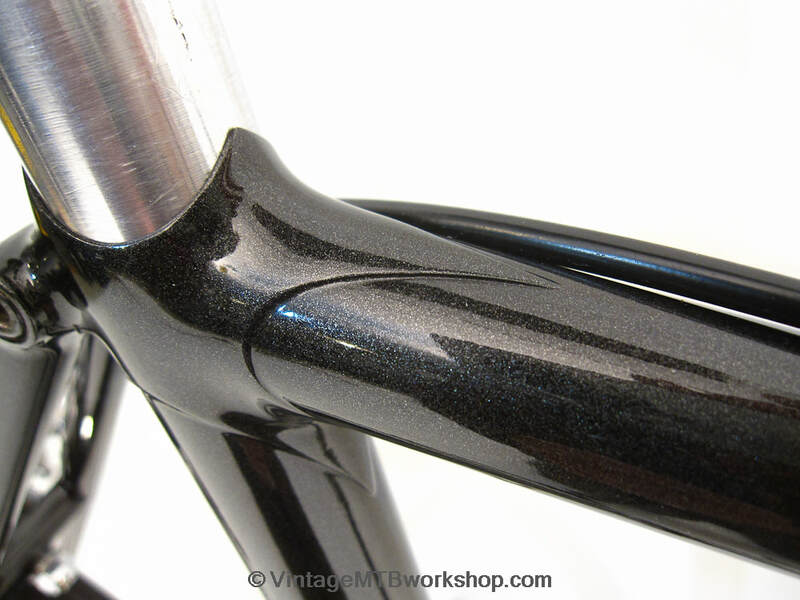 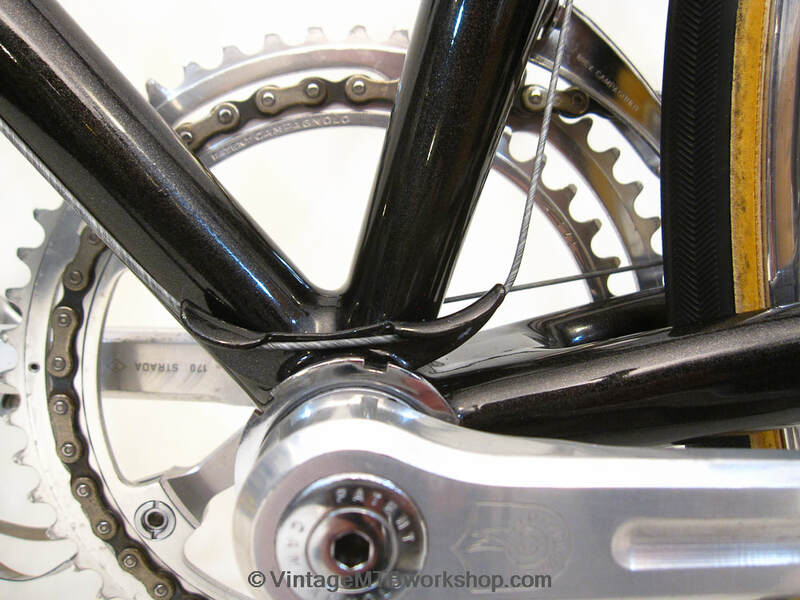 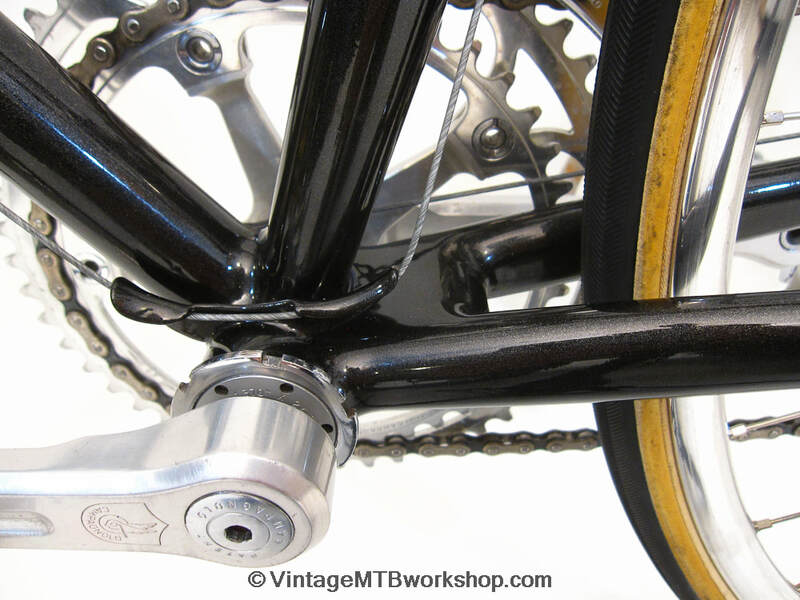 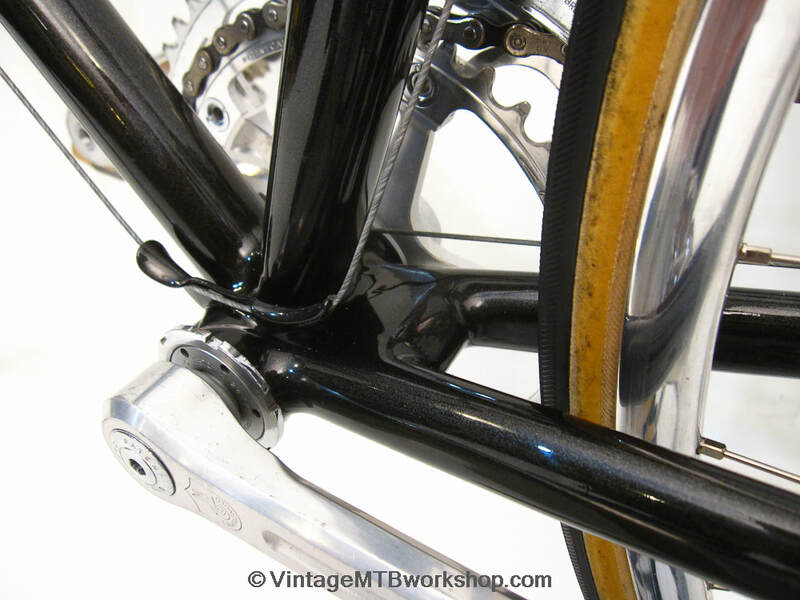 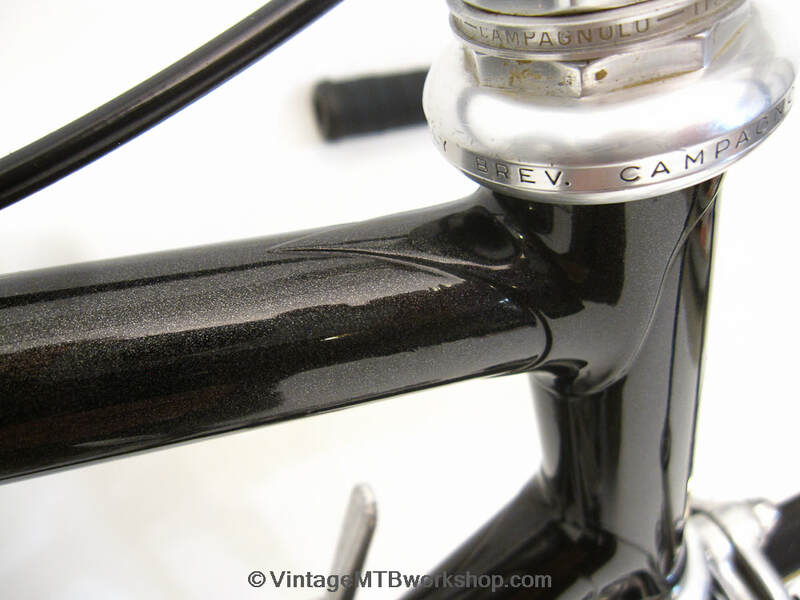 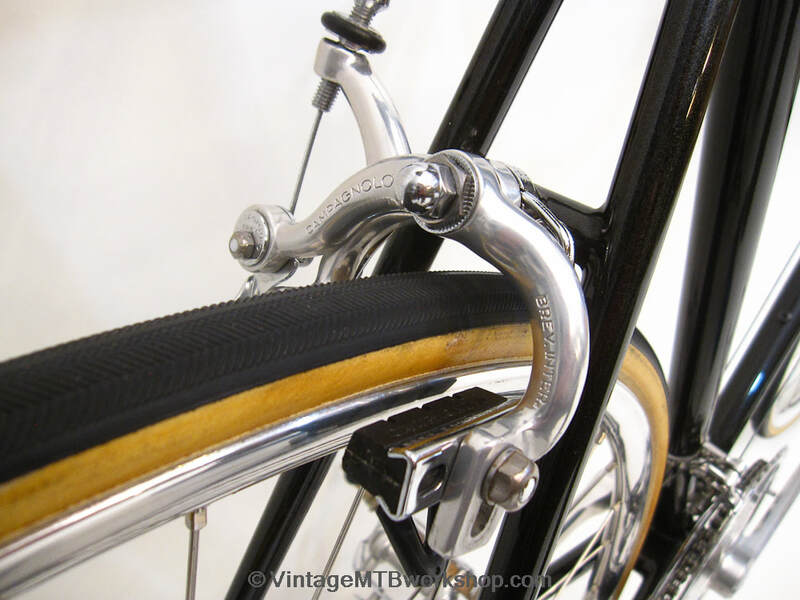 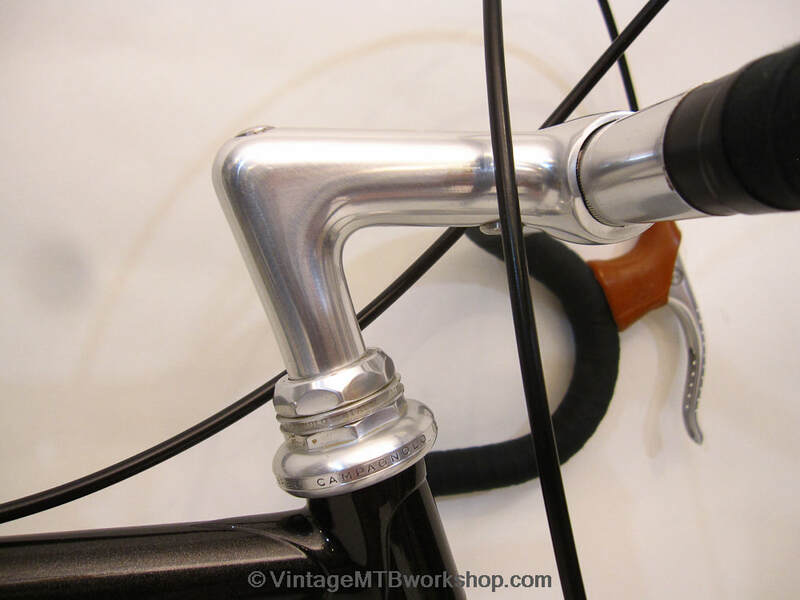 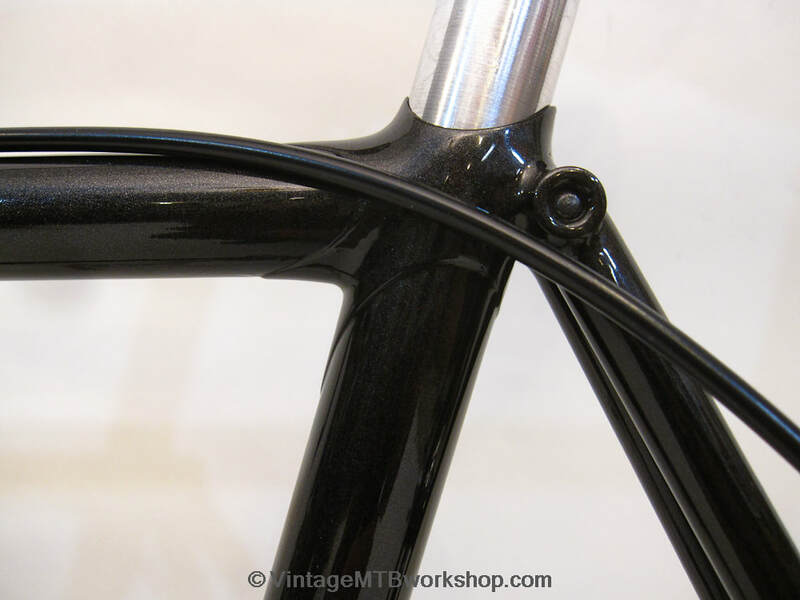 The bike is built with early Campagnolo Super Record (Pat. 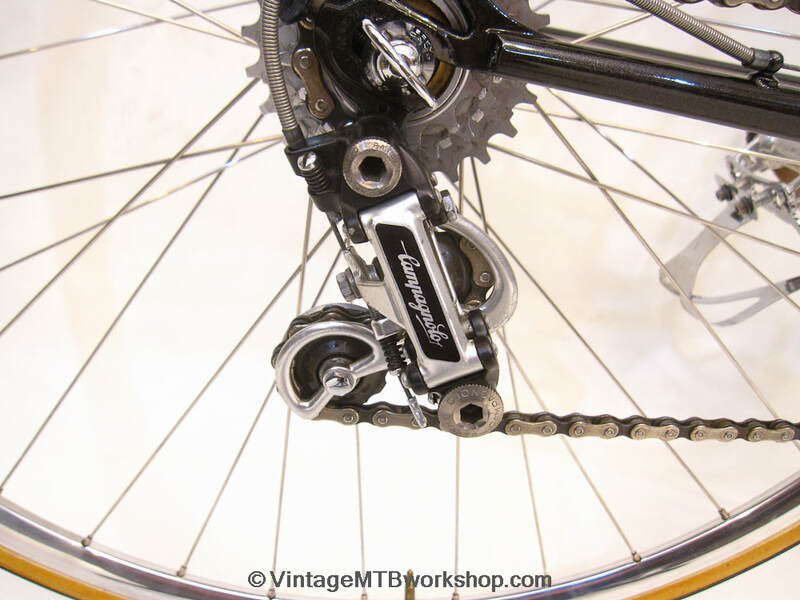 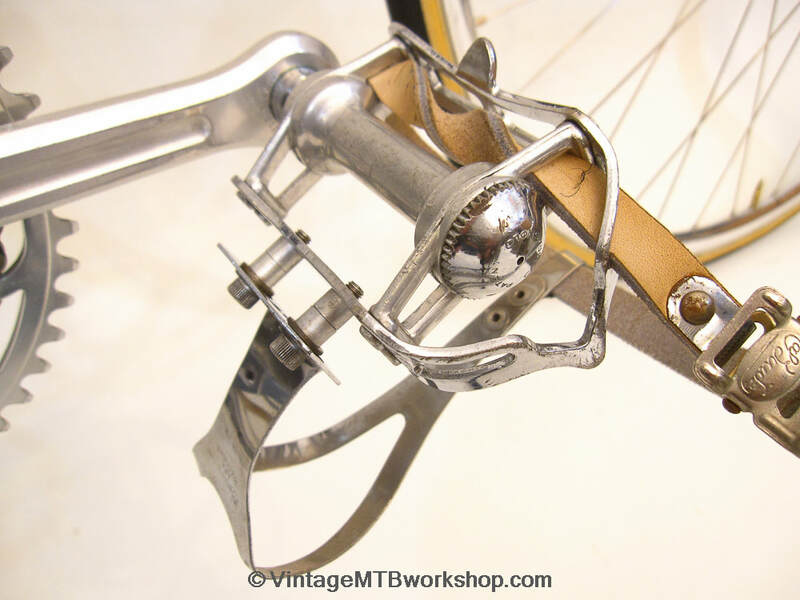 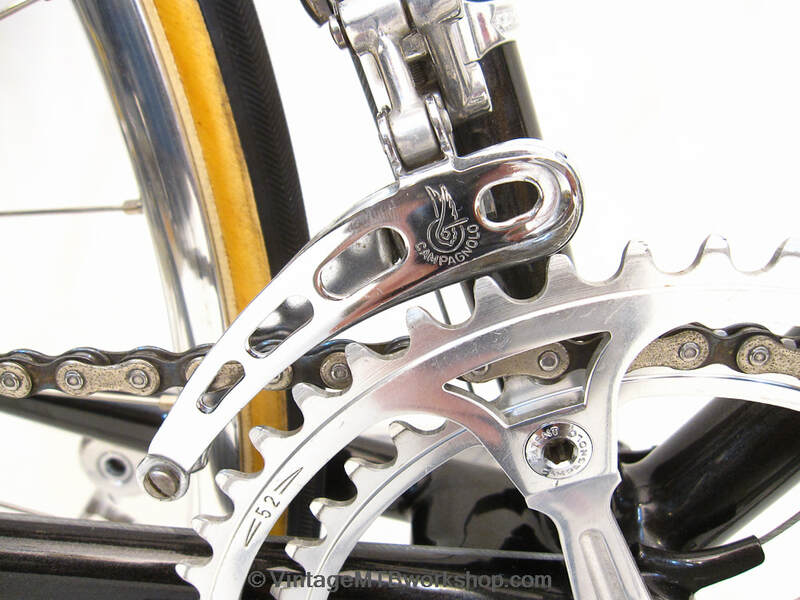 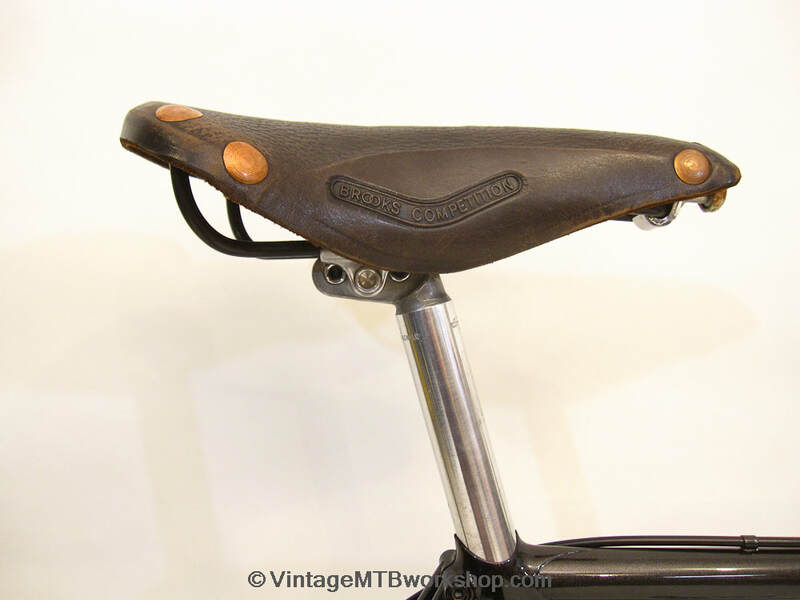 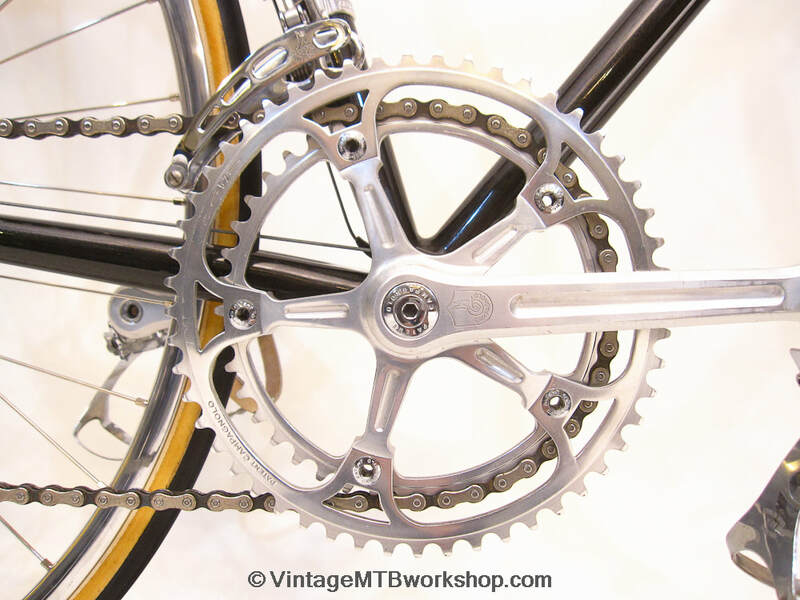 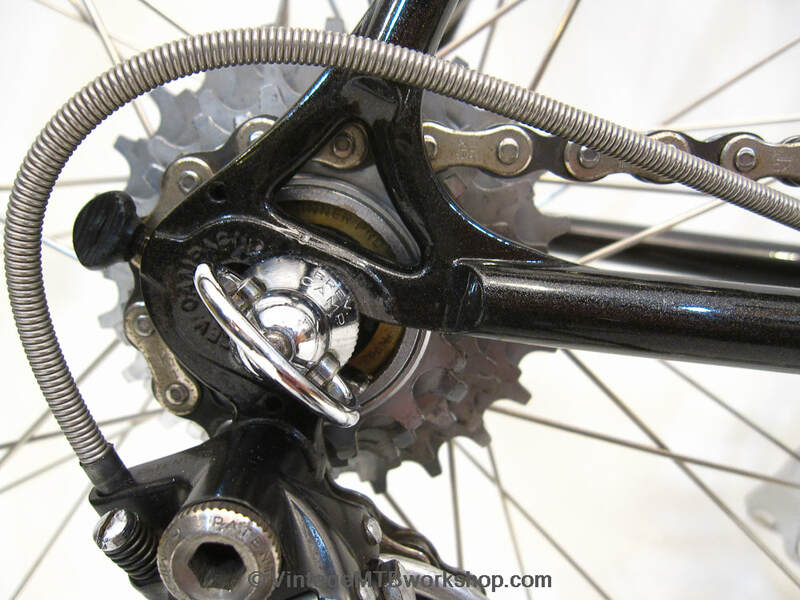 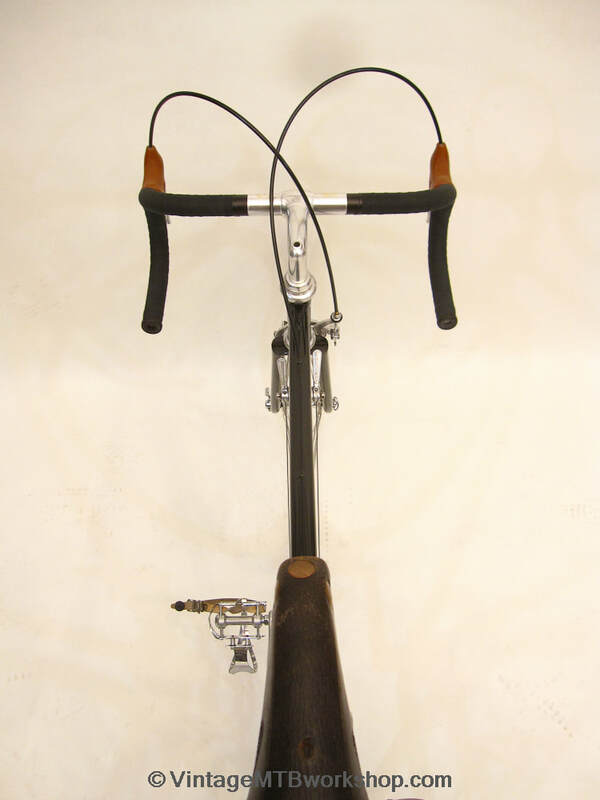 78) and Nuovo Record components, with items like the four-hole front derailleur only produced that year. 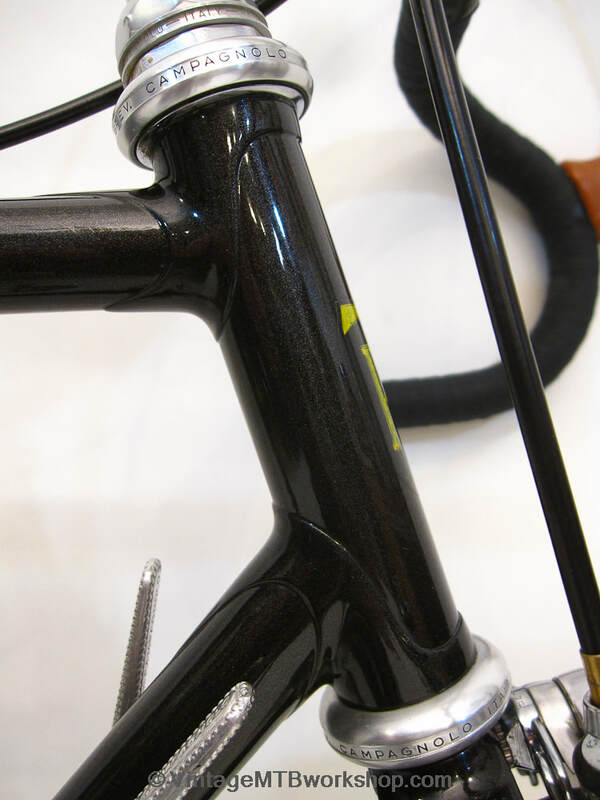 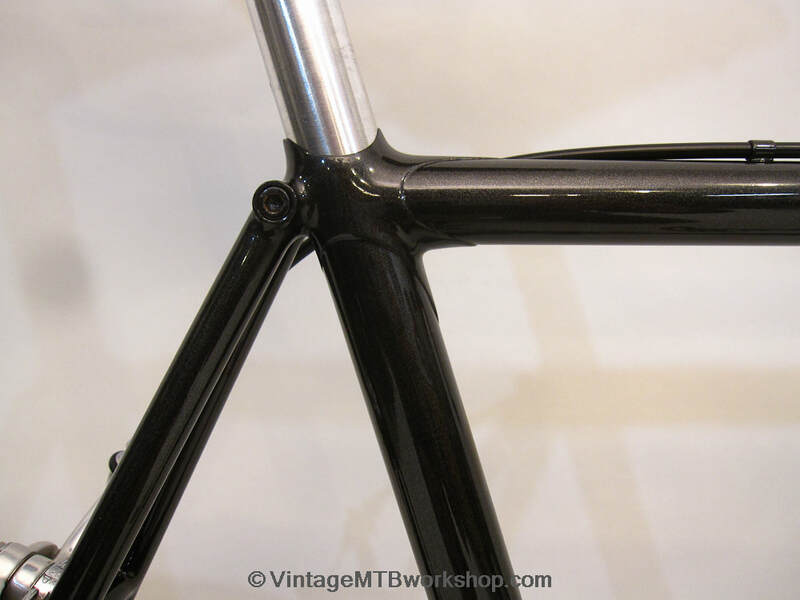 This bike is in pristine condition after all of these years, and stands as a prime example of just how skilled Tom was as a premier US frame builder.